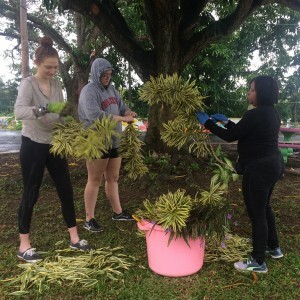 Our Service Learning group checks in with updates on their trip to Puerto Rico. Each year Bay State College students and faculty embark on an international service learning trip. 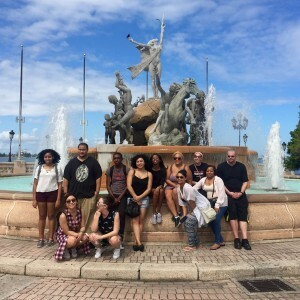 This year the trip has taken them to Puerto Rico during the students' spring break. The group will be checking in and sending photos throughout the week to let us know what they've been up to! Here's what they have to say about the first days of their adventure.